Al Petteway Celtic Instrumentals For Fingerstyle Guitar #1 DADGAD Tuning. Learn to play in DADGAD, the popular guitar tuning that gives many Celtic and British Isles instrumentals their special beauty and power. Al Petteway shows you how to play exquisite arrangements using droning bass notes, slides, bends, trills and other guitar tricks to imitate the haunting sounds of harps and pipes. 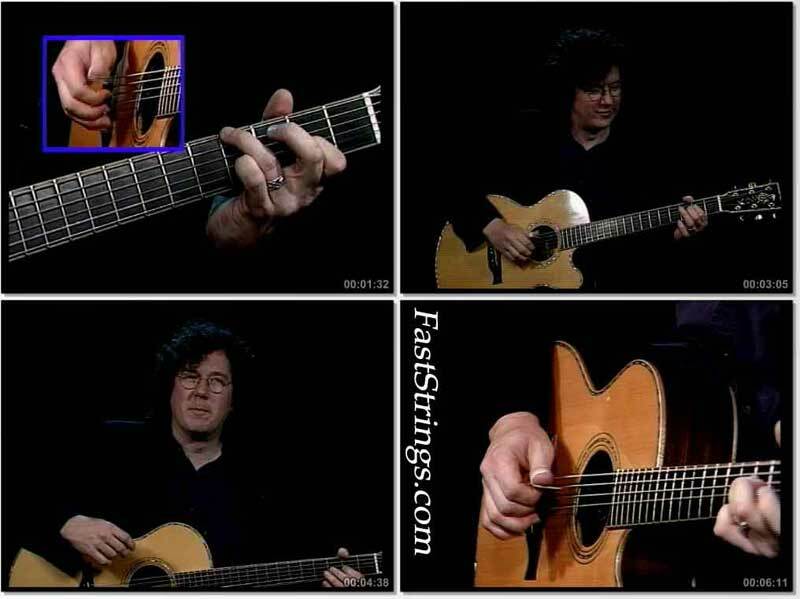 This wonderful lesson by one of today’s most admired fingerstyle players is filled with invaluable insights into playing in Celtic style, from strongly syncopated rhythm strokes to the ringing, harp-like sounds of “cross-string” picking. You’ll learn to locate the notes and chords in DADGAD, and how to use the capo to utilize open strings in different keys. Al explains how to play the modal scales that feature strongly in this kind of music, which allow you to improvise within the genre, and he provides important exercises for gaining maximum fluidity in all of your guitar playing. 4. [*IMPORTANT] Select Re-author, then drag ‘Title 1’ back into the left column. I downloaded the four files, but the .IFO file must be broken because I can not open it. Can you help me? You can see the video through .VOB files. Just run some vob file and video starts. I wasn’t able to burn a dvd, I had to burn a DATA DVD with nero and reproduce it with K-lite. To use Winrar is a mess.